Clearly not a great move. If you're anything like me, you spend at least 38% of your time thinking about what to do with your hair. Well, if you recently thought of cutting your hair short, I'm here to convince you of what a terrible idea that is. 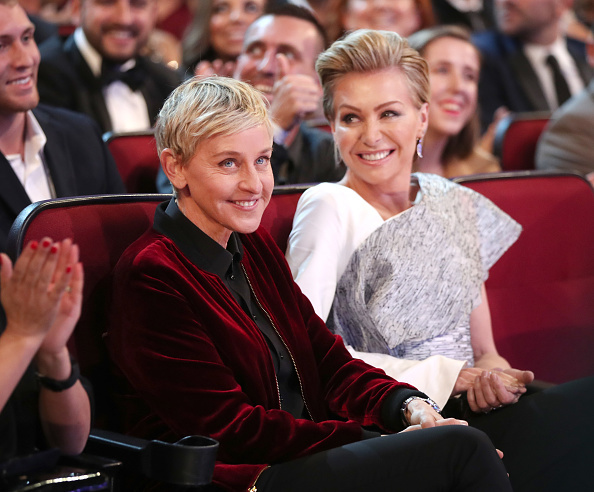 1) Well, actually...we'll give it to Ruby Rose. She looks like a freaking dream. 2) And, come to think of it...Emma Watson's short cut was a blessing for us all. 3) Upon further reflection, it seems as though Kehlani's short bob has given me a reason to live. 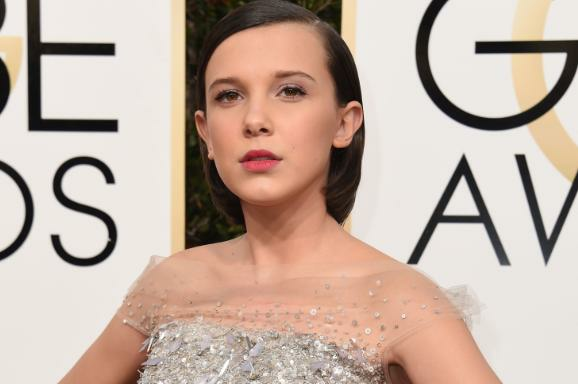 4) And, while I have your attention, Millie Bobby Brown's hair is an important pop culture flashpoint. TBH. 5) Halsey serving carefree, short hair confidence is truly a moment. 6) And if we're just being honest, Amandla Stenberg serving this look has RUINED LONG HAIR. 7) Do you know what? My queen has short hair? I have short hair. It's settled. 8) Mom and Mom coming through with the short blonde crops. 9) Samira Wiley...I'm so ??? 10) ONE TIME FOR NINA DOBREV.